Some people really want the world to be destroyed. And this fantasy of ours has been entertained many times throughout history in books, movies as well as television series. Here are eight such films and series in which the world was completely destroyed. The Terminator series follows a post-nuclear war world that has been taken over by Skynet, which is a very powerful artificial intelligence. In this already destroyed world, humans are treated as mere cattle by the machines to be tortured, experimented on and disposed of unceremoniously. A few survivors who call themselves the Resistance rise up and go back in time to stop the rogue AI from becoming sentient. Travellers is a Netflix original series which is about a group of human survivors who live in a desolate world which is on the brink of destruction hundreds of years ahead of our time. To change their doomed future, they decide to do what the Resistance in Terminator did which is to go back in time. 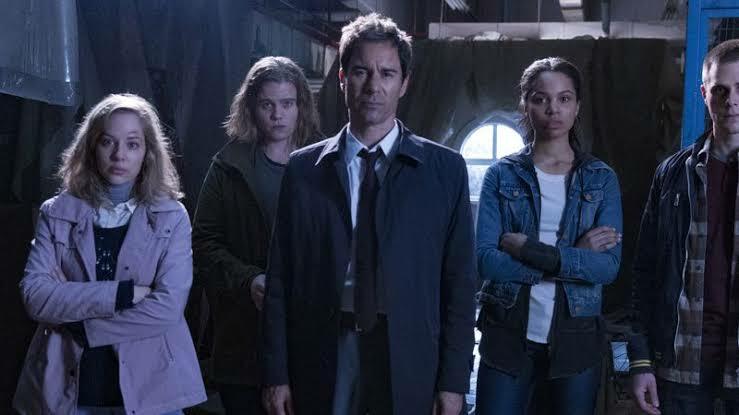 Travellers is a very good show and if you’re a time travel buff you’ll most definitely enjoy all three of its seasons. 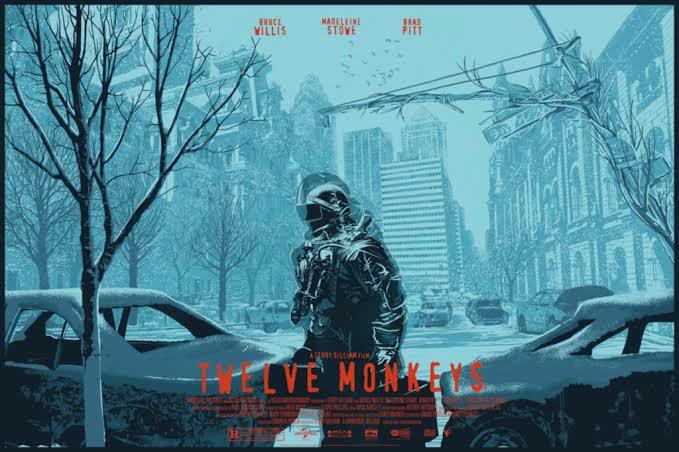 12 Monkeys are also based on the concept of time travel. These time travellers risk their lives and well being to go back and forth in time to prevent a devastating plague from happening which decimated the entire world’s population and crippled humanity. The series follows the original story of the movie of the same title which had Bruce Willis as the lead. IO is the newest addition to Netflix’s list of post-apocalyptic movies. 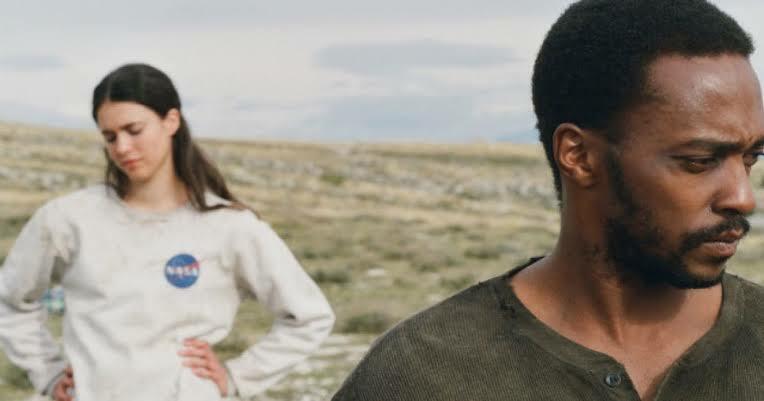 The film revolves around two individuals Sam and Micah who chose to stay back for years on our dying and poisonous earth hoping to find a way to save it after a vast majority of the planet had chosen to abandon it. Knowing is a touching movie which is about a father, portrayed by the legendary Nicolas Cage who has to make the hard choice of sacrificing the luxury of seeing his son during his as well as the Earth’s final moments. The film dives into the origin as well as the future of our species. It shows what could possibly happen after our planet has been obliterated from our solar system and there was nothing we could do to stop it. What would you do if you were told that a large comet was on route to your planet and humanity’s last-ditch effort to stop this disaster from happening failed miserably? 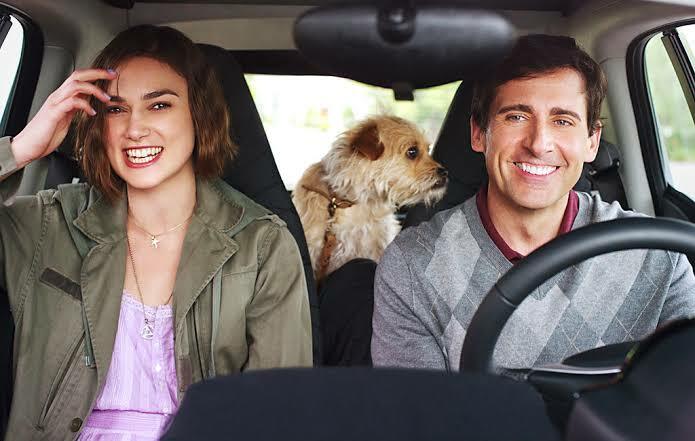 This is exactly what this Steve Carell and Kiera Knightley starring film explored. 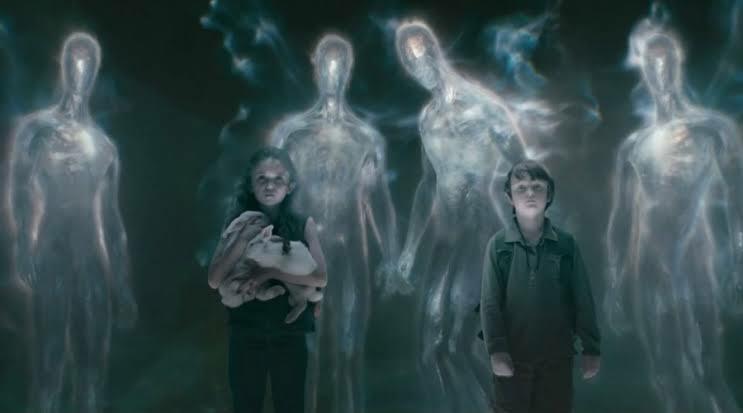 The world as we know it is going to be destroyed and an Australian man who just wants to party during his final hours on Earth meets a little girl who’s just trying to get to her father. The rest of the movie explores the things these two go through as their world eventually comes to an end. This Is The End is about how James Franco picks the worst time to throw a party: during the beginning of the end of the world. Franco and his other Hollywood friends such as Seth Rogen, Jay Baruchel, Danny McBride and Craig Robinson try to make the most of it during the end of the world.